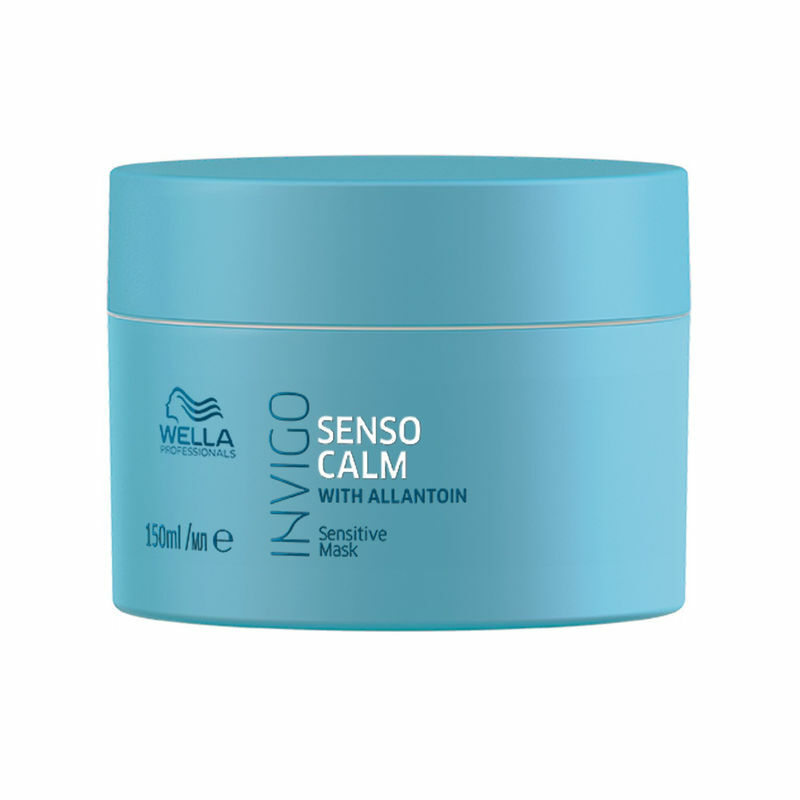 Invigo Balance Blend: Takes care of your individual scalp and hair needs, infused with caring and refreshing ingredients. 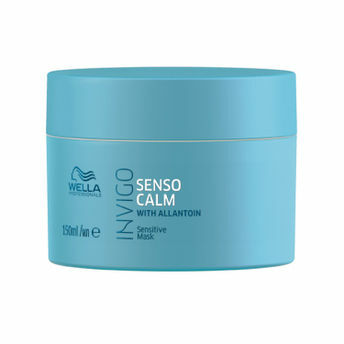 Wella Professionals Invigo Balance Senso Calm Sensitive Mask is a soothing, rich, fragrance-free treatment for sensitive and irritated scalp that relieves annoying itching. For a relaxed scalp feel and healthy hair. Explore the entire range of Hair Creams & Masks available on Nykaa. Shop more Wella Professionals products here.You can browse through the complete world of Wella Professionals Hair Creams & Masks .